August 24, 2018 - Like us now! 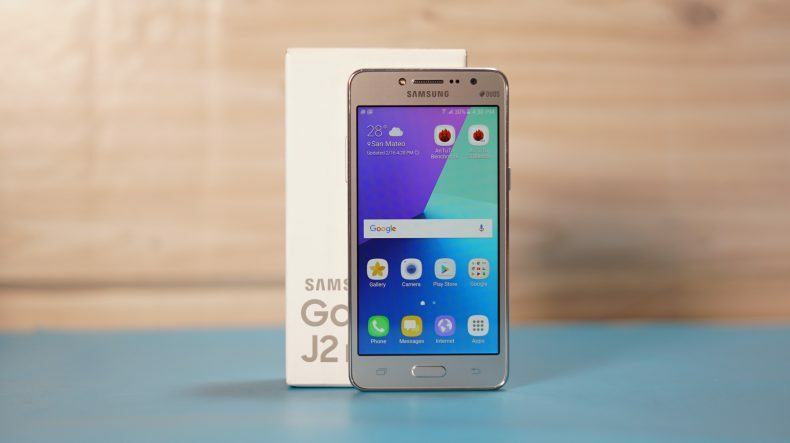 Samsung, the Korean smartphone manufacturing giant, has announced its first Android Go phone named Samsung Galaxy J2 Core targetting the emerging smartphone markets. The phone will be launched in India and Malaysia this Friday. All those who are unaware, Android Go is a stripped down version of Android operating system that is designed to run on low-end devices to provide a good user experience and allow people to enjoy premium handset applications. Google is taking this project seriously and has launched several lightweight version of its main applications including Gmail, Assistant, Files, YouTube, Maps, Gboard etc to go with the operating system. 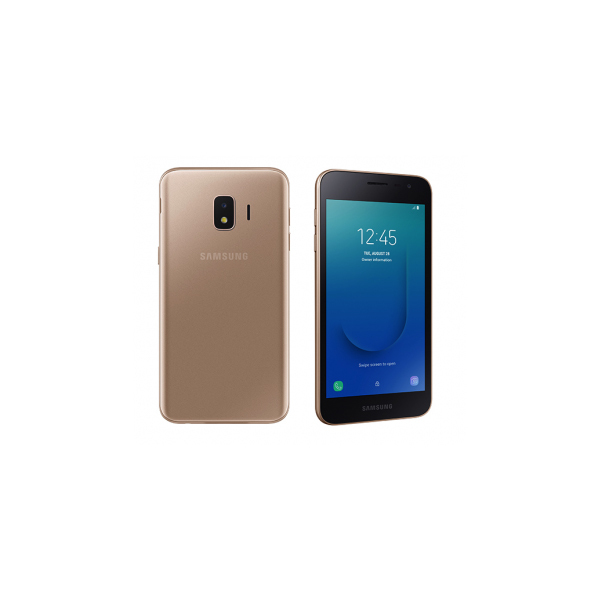 In case of Galaxy J2 core, the Android Go OS is skinned by Samsung own’s proprietary software interface. In simple words, Galaxy J2 core users will not be able to experience the Android Go OS rather an interface which is built on top. All in all, the phone is a good package, coming with the latest operating system version from Android. Packed with all the important applications that you require along with expandable memory and 8 MP rear camera. Entry level smartphones were usually considered an afterthought with no updates and support to its users whatsoever. Most recently, we have seen the trend changing. Smartphone and OS manufacturers have understood that in emerging markets, the entry-level smartphones are used more especially by people moving from dumb to smartphones. Hence, Google took an initiative to launch a fast, light and less-memory-intensive operating system for entry-level phones. Galaxy J2 Core is expected to have a price tag of less than $100. The phone might make its way to Pakistan as well but right now there is no official word around that.